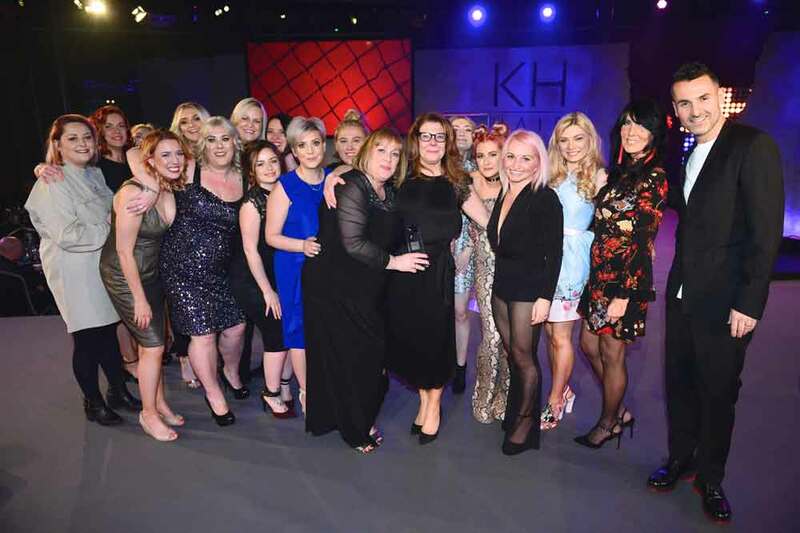 The evening kicked off with a show-stopping catwalk presentation by the KH Hair Creative Team, before the 23 accolades were handed out to the Group's top performers. The most coveted award of the night came as KH Hair Group co-managing director, Darren Messias, revealed the Arnold salon was the 2019 Salon Of The Year. "Salon directors, Dawn Bramhall and Liz O-Neil say they were completely stunned when the announcement was made. "We're all absolutely thrilled." they said. 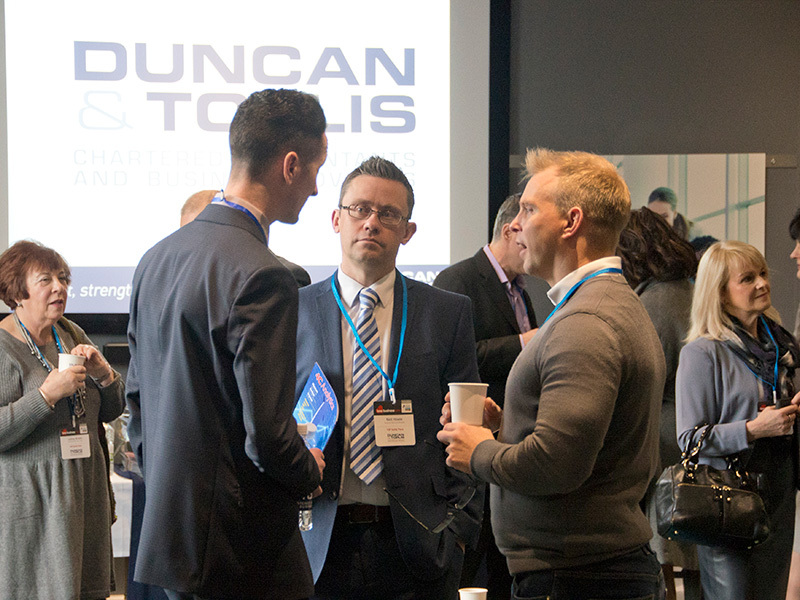 "We'd like to say a huge thank you to our hard-working team and also to our wonderful clients who have become like family. Our heartfelt thanks go to them for their loyalty over the past 34 years." There were celebrations too for the West Bridgford salon team who received the Salon Service award, while the 1st Year award went to trainee, Bethany Wallace and the 3rd Year award went to trainee, Emily Edgson. The salon's Steve McEntee picked up the Individual Retail award for the third year running. "This team works tirelessly because of the collective passion for hairdressing. They give up huge amounts of their own time as well as being busy stylists in their own right. Plus, we simply could not ignore the unprecedented achievement of KH Hair winning our first ever British Hairdressing Award in 2018. "This evening continues to be the most anticipated night of the year and it's always a fantastic opportunity to come together to celebrate our salon teams' achievements." he added. "The competition just gets tougher every year. Our congratulations go to all the winners and runners up who work so hard all year round and thoroughly deserve this recognition." With the award ceremony coming to a close, Darren thanked the salons for helping to raise a collective £5388 in the last year for the Group's official charity, Childline. 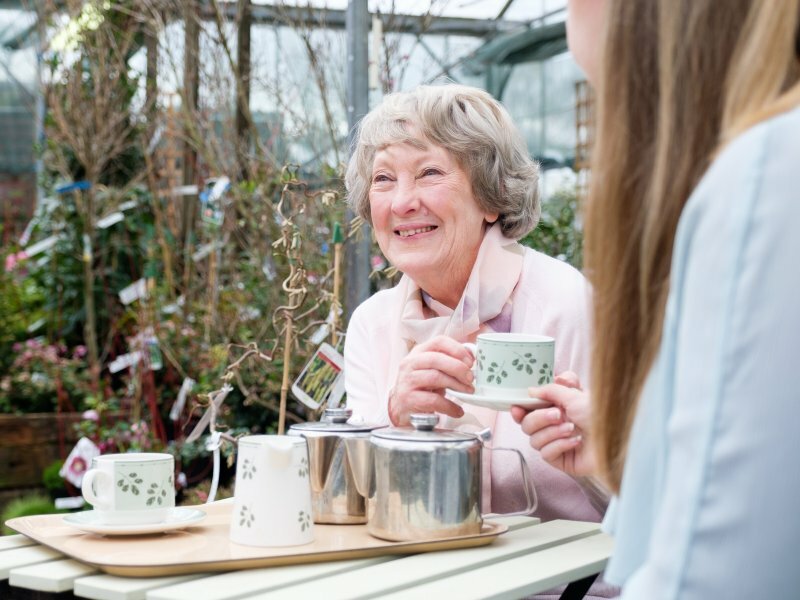 "We celebrated 10 years of support for Childline last year." he said. "The teams have taken part in some amazing fundraisers including bake offs, bike rides and marathons and we'd like to thank them all for their continuing support."